Filled Under: DID YOU KNOW? 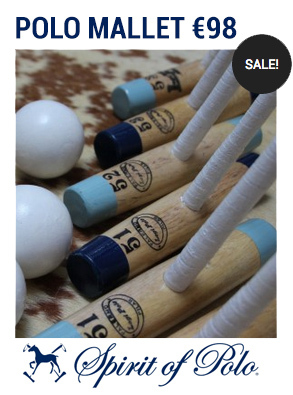 Polo was first introduced in Malta in 1868 by the British Army Officers, who stationed in Malta on their way to or coming back from India. The Cavalry regiments together with the officers of the Mediterranean fleet of the Royal Naxy were the first teams to play in Malta. 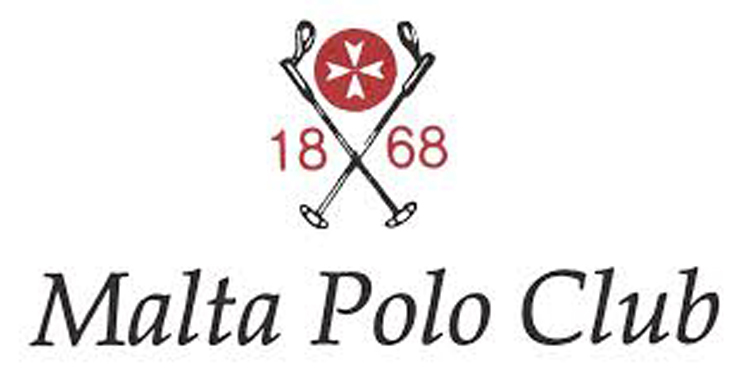 The Malta Polo Club is therefore the oldest Polo Club in Europe, and the second oldest in the world, after the first one founded in Calcutta, India.